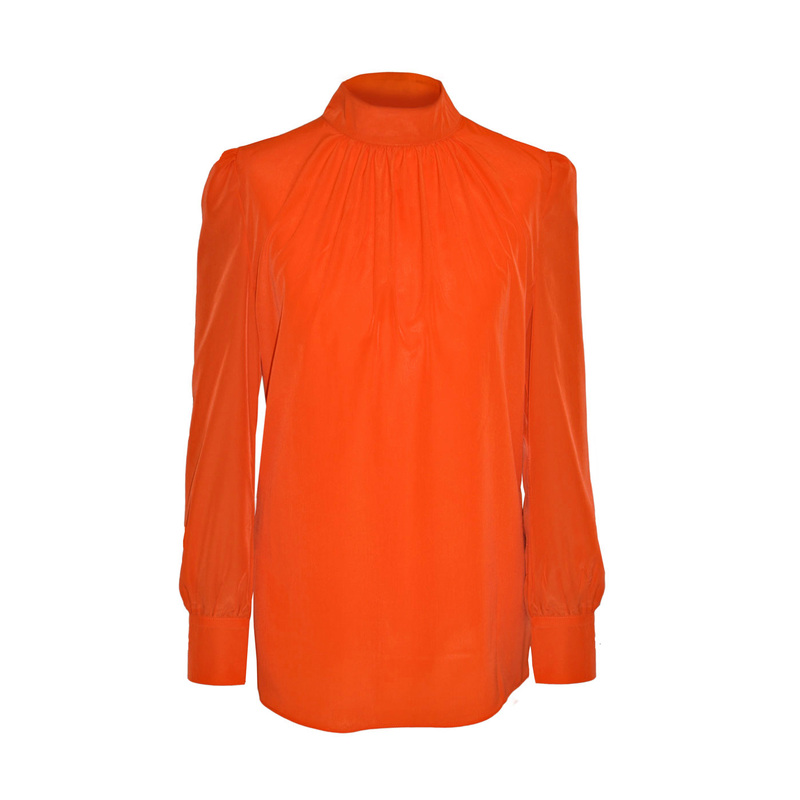 A high collar petite blouse with a gathered front neckline and a deep slit with two-button fastening at the back. This highly versatile orange blouse features slightly puffed shoulders and long sleeves with two small buttons at each cuff. COMMENTS : Love this blouse. It's a nice silky material, looks fab with the Paula skirt. Would have liked to have been more fitted on me but still lovely. 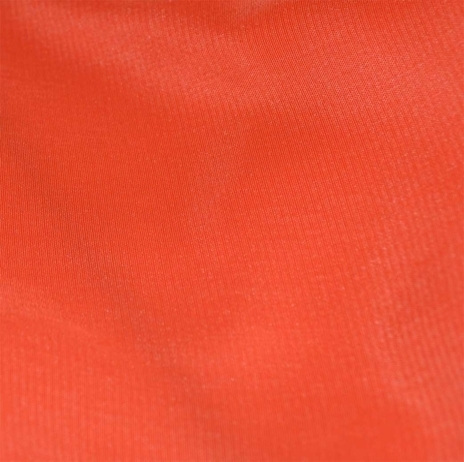 COMMENTS : Great value for money especially if bought in the sale, The colour is lovely and not as bright as it looks on the screen. 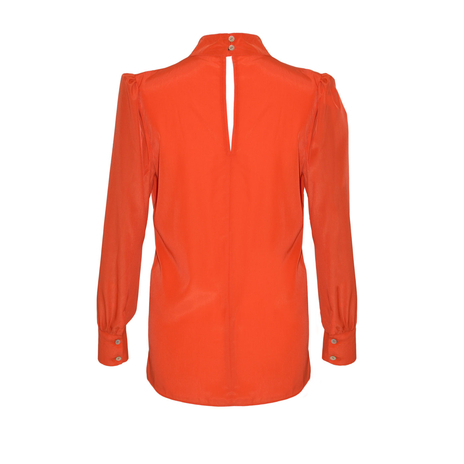 In a bright orange hue, which is right on-trend this year, this blouse looks beautifully chic when worn with a navy trouser suit or black pencil skirt at work. It’s equally suitable for a dinner date or casual denim outfit.